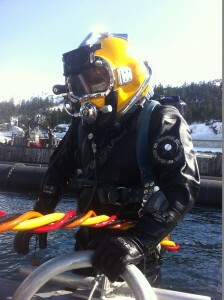 Diversified Diving Service/Harrison Builders has a can do attitude, the ability to adapt and provide simple straightforward solutions to uniquely challenging problems and, the relentless ability to work in the most challenging conditions while maintaining safe working conditions. 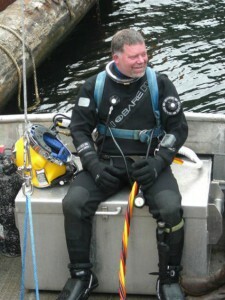 Diversified Diving Service/ Harrison Builders, (est. in 2000), is an Alaskan company who has successfully completed countless remote projects throughout greater Alaska, we deal with the unique logistics, harsh environment and remoteness of the last frontier on a daily basis. 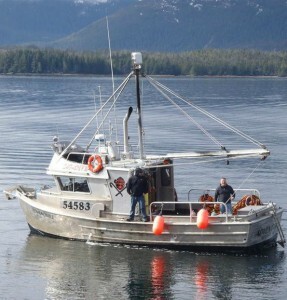 Diversified Diving Service/Harrison Builders has the vessels, equipment and personnel to meet the challenges of the Alaskan environment.